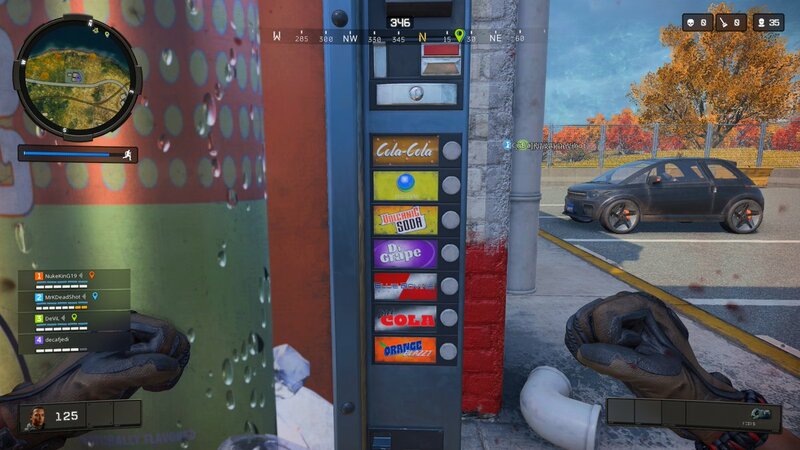 If Call of Duty: Black Ops 4 is going to offer a free trial of its Blackout battle royale mode, you better believe I’ll be in there, searching for soda machines instead of joining the fight. 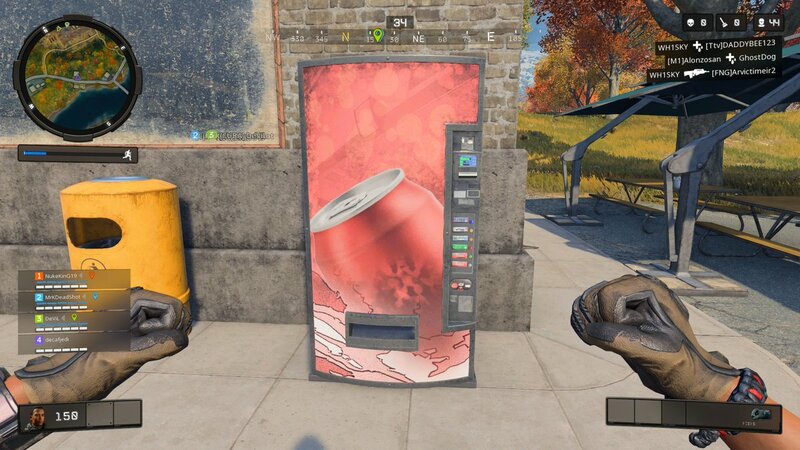 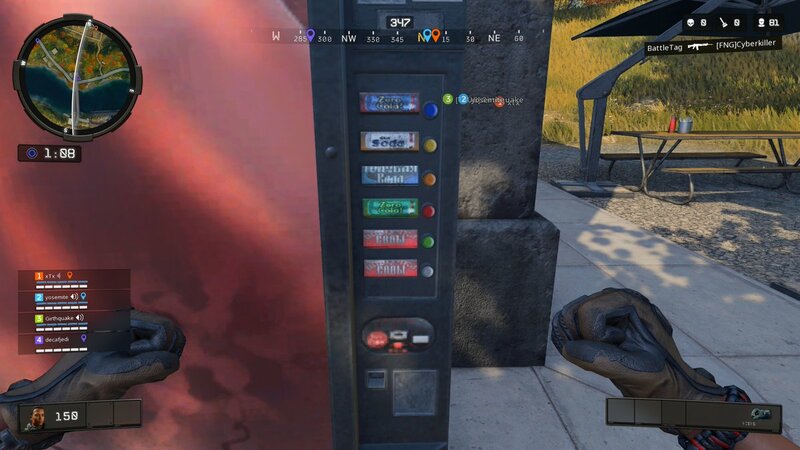 Call of Duty: Black Ops 4 is beta testing its Blackout battle royale mode, and I fought off 87 other players long enough to grab some screenshots of this MPH Cola machine! 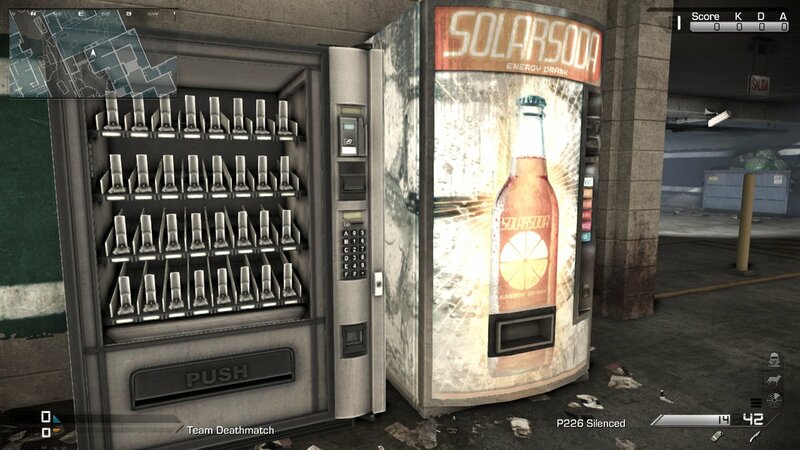 Check out this hauntingly beautiful Solar Soda machine from Call of Duty: Ghosts. 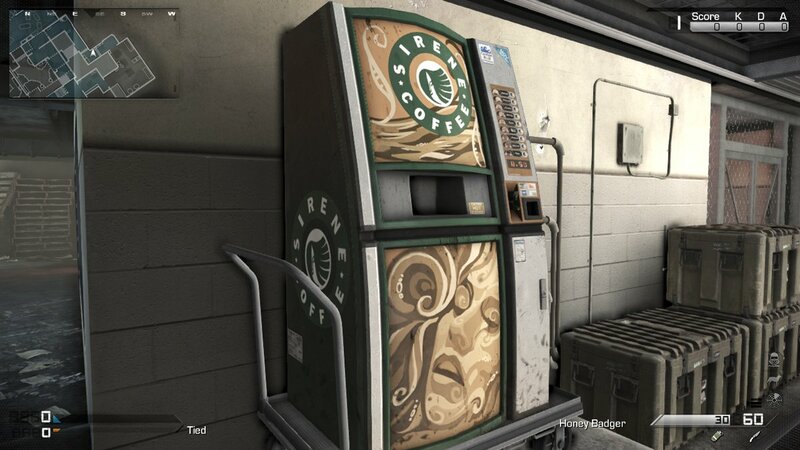 Oh, and while I don’t formally induct coffee vending machines into the Video Game Soda Machine Project’s collection, I couldn’t resist sharing this awesome Sirene Coffee machine. 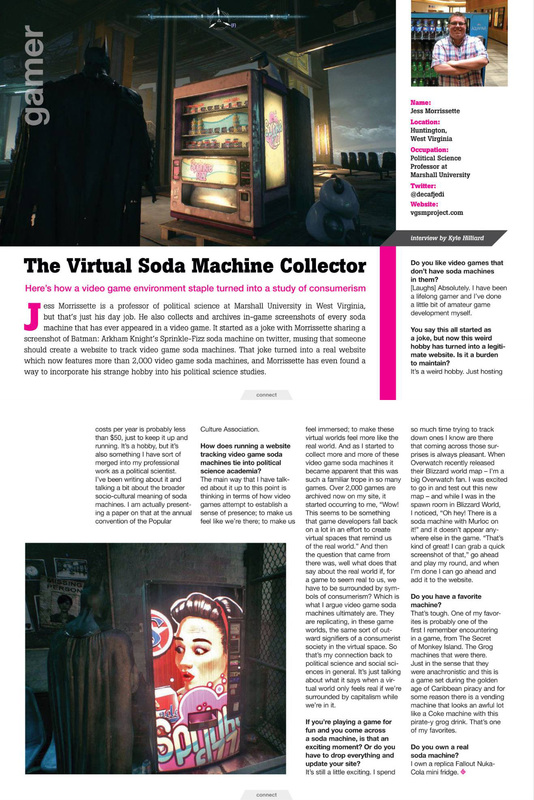 Thanks for the screenshots, GinsuVictim! 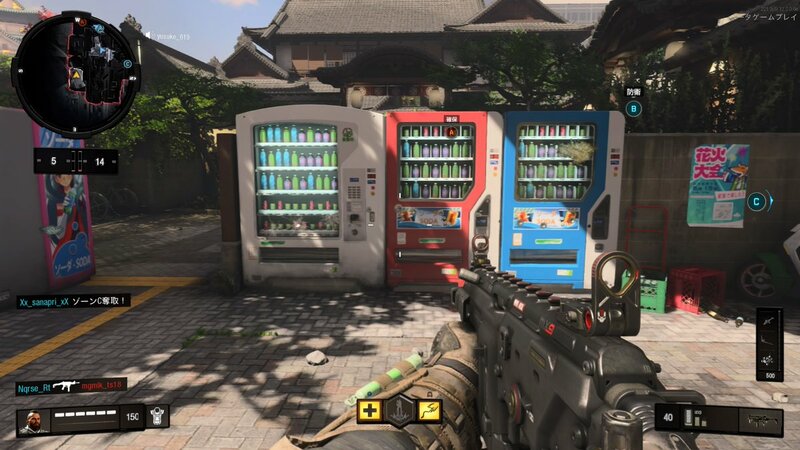 The Call of Duty: Black Ops 4 beta just launched a few hours ago, but the soda machines are already here in full force. 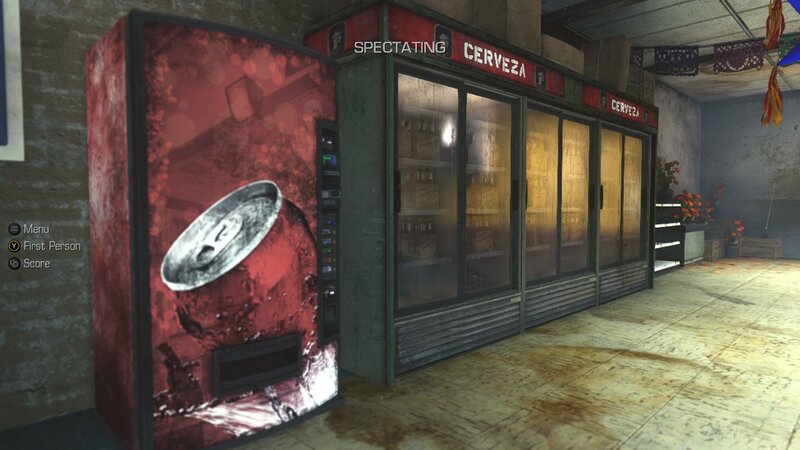 Thanks for grabbing these screenshots, Velvety! 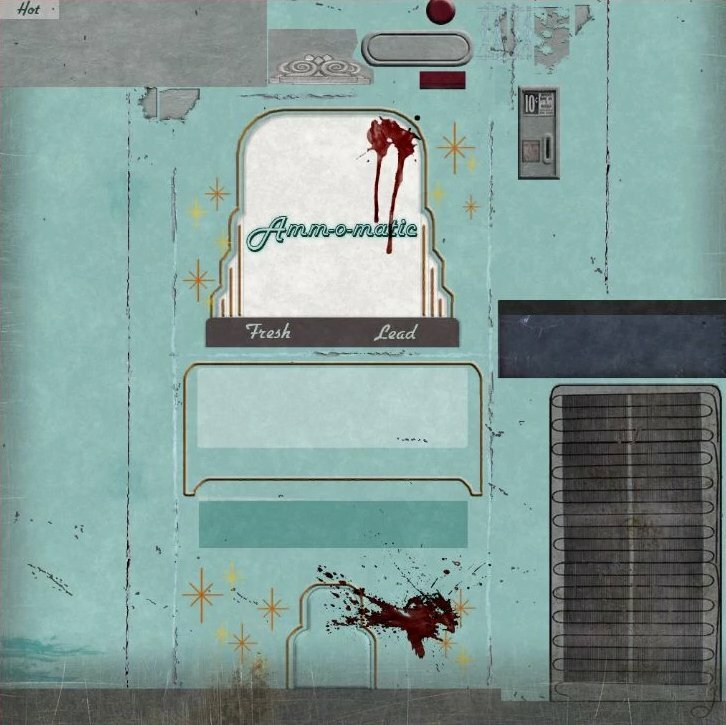 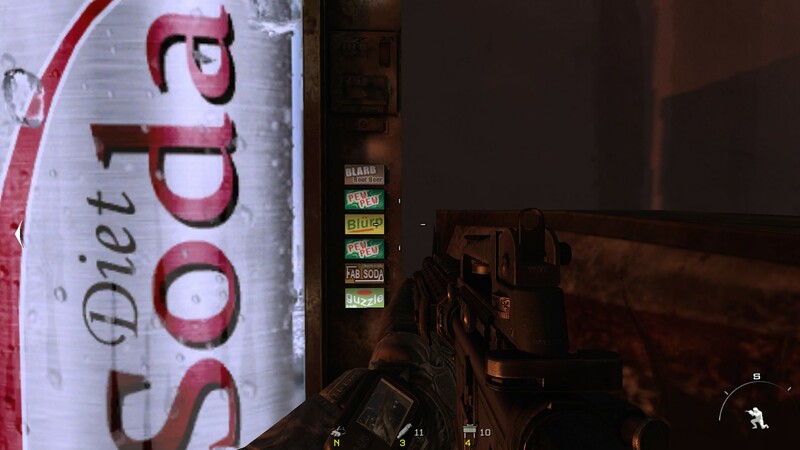 These soda machines from Call of Duty: Modern Warfare 2 dispense familiar favorites like Pew Pew, Guzzle, and Blürp! 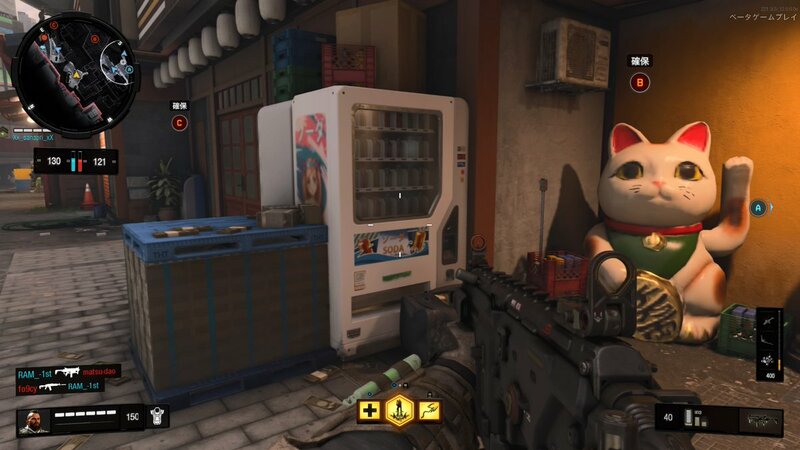 Hey, it’s almost — but not quite — a Juggernog vending machine from Call of Duty: Infinite Warfare! 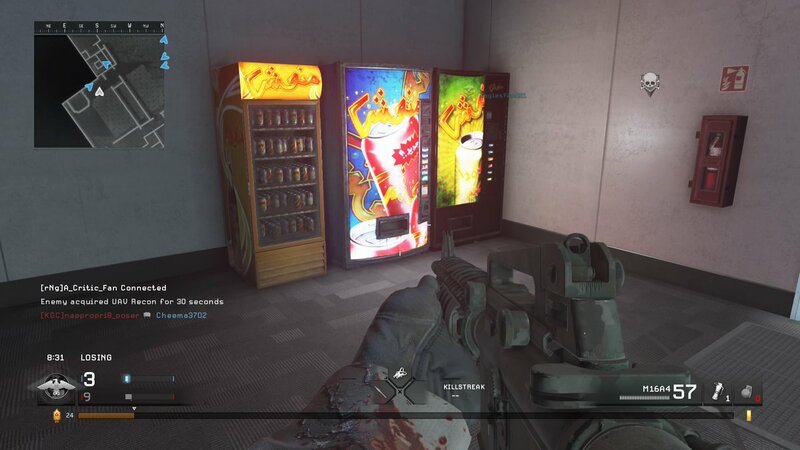 Combat missions in Call of Duty: Advanced Warfare demand optimal hydration. 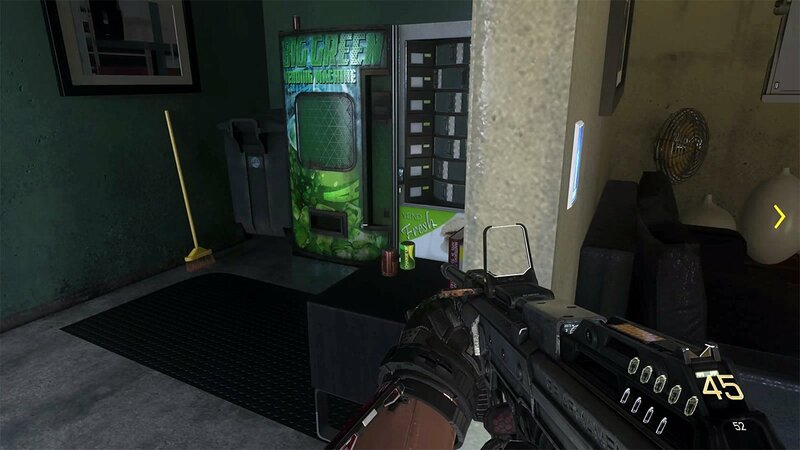 Fortunately, the Big Green Vending Machine has got you covered. 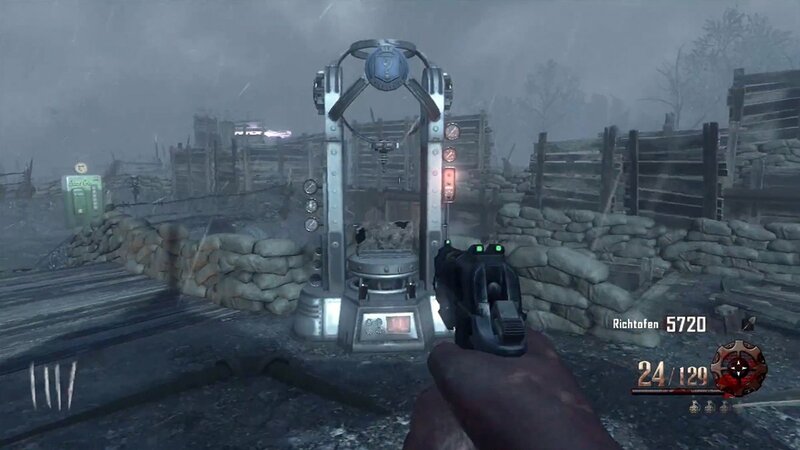 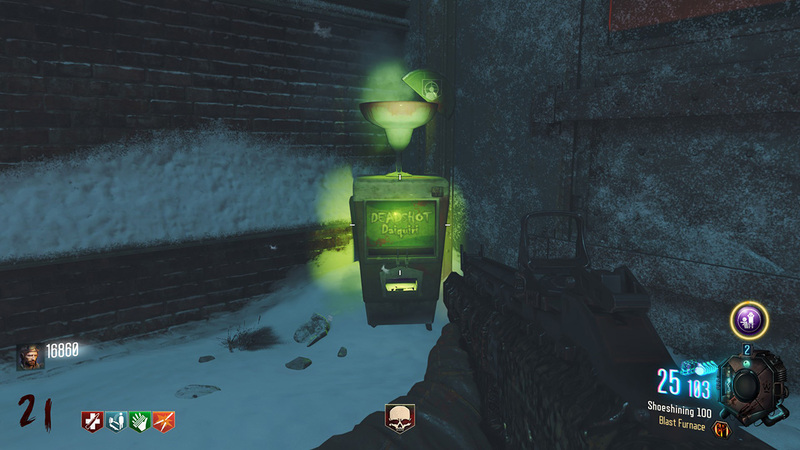 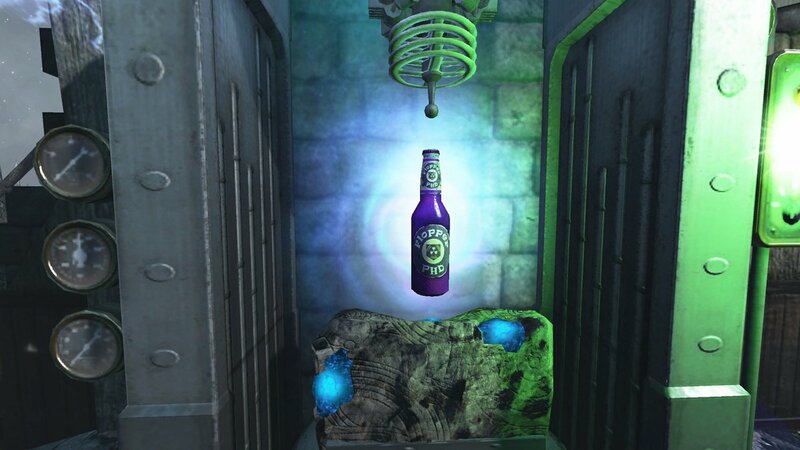 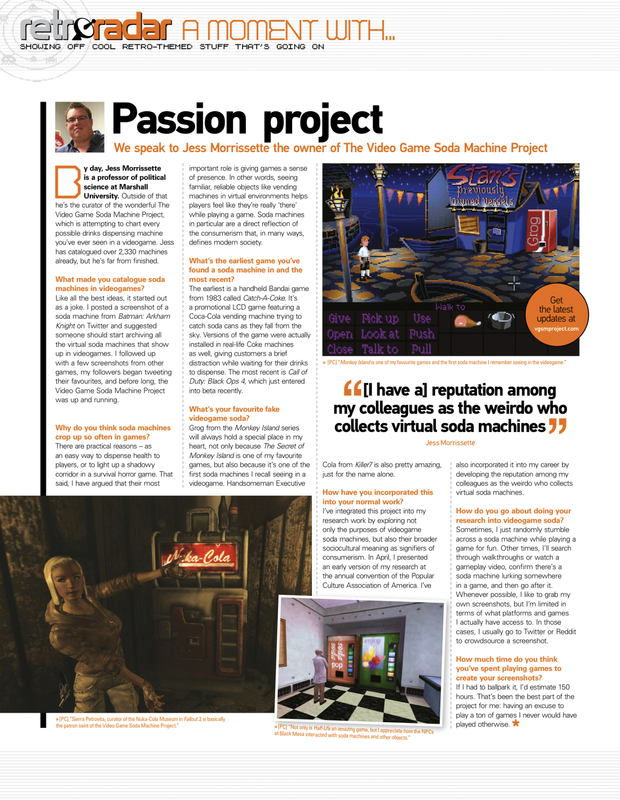 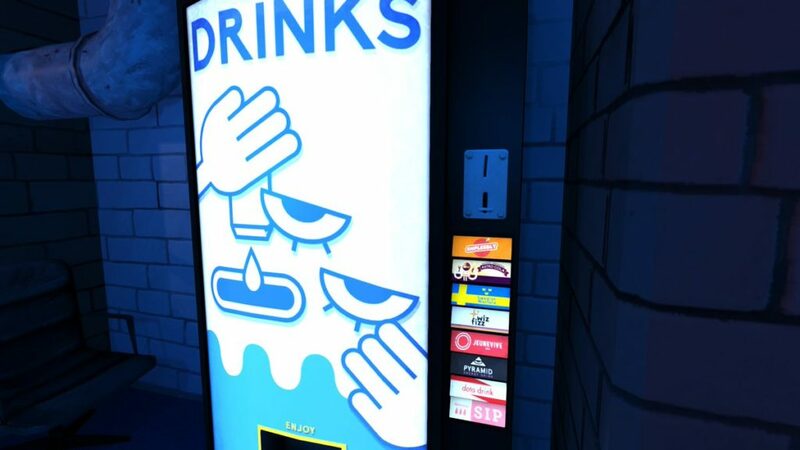 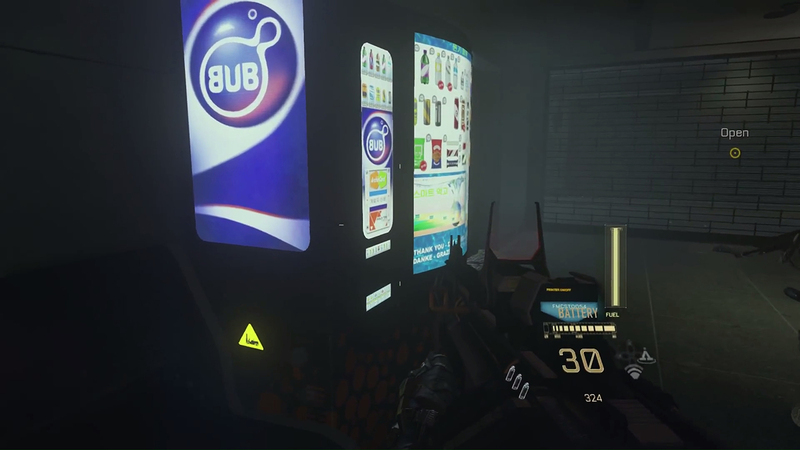 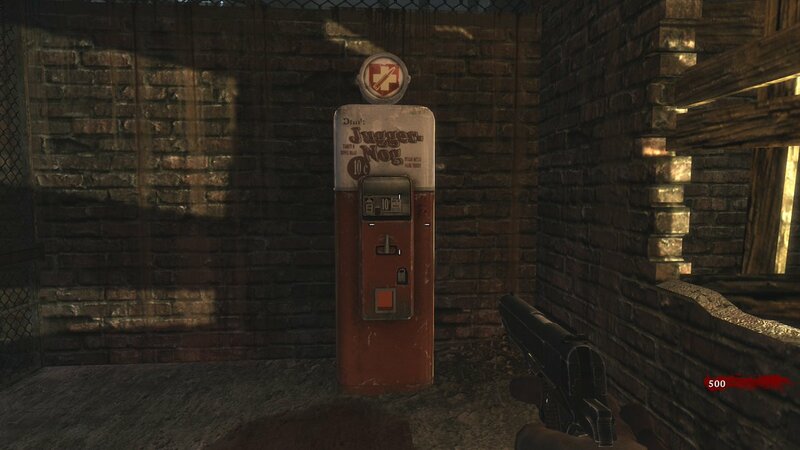 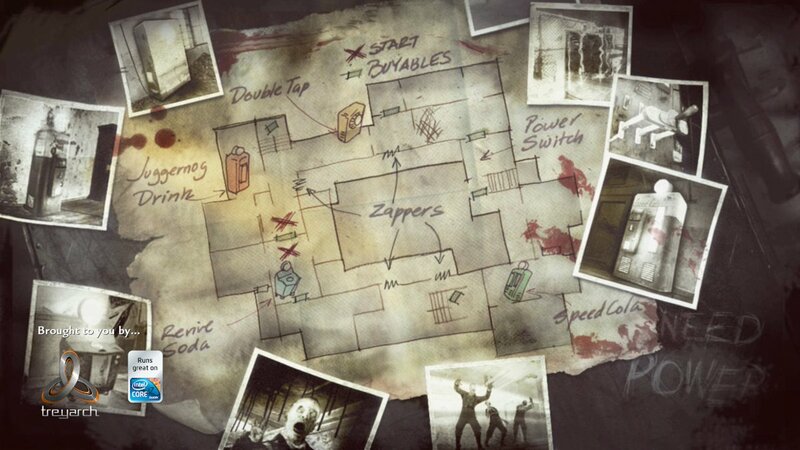 Der Wunderfizz is a sci-fi soda machine that dispenses random Perk-a-Colas in Call of Duty: Black Ops II. 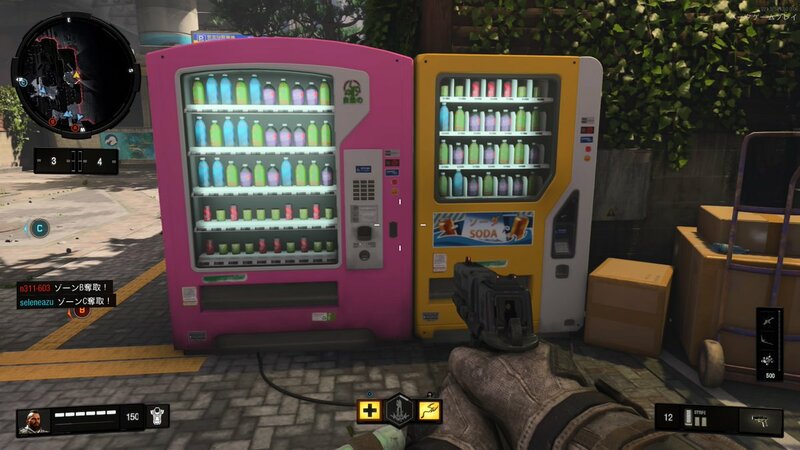 It’s a colorful trio of soda machines from Call of Duty: Modern Warfare Remastered. 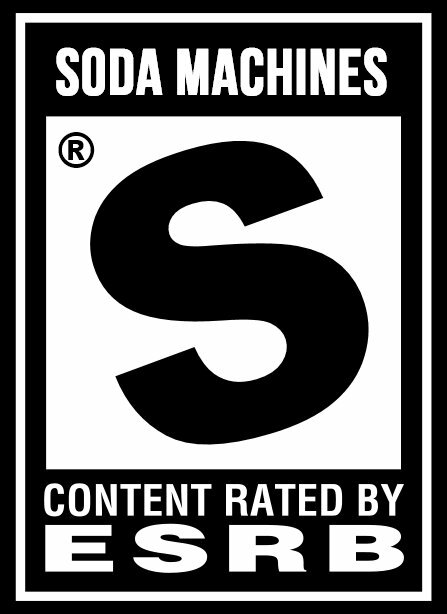 Thanks, Chris! 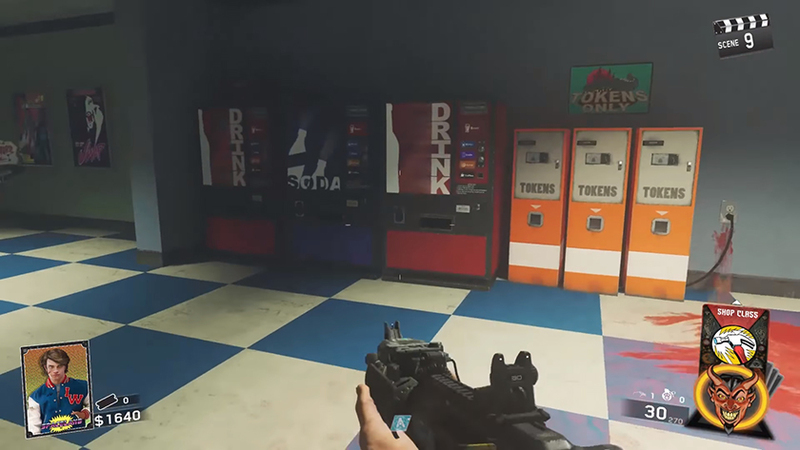 For those keeping score at home, this entry brings brings the total number of soda machines archived here at the Video Game Soda Machine Project to 800! 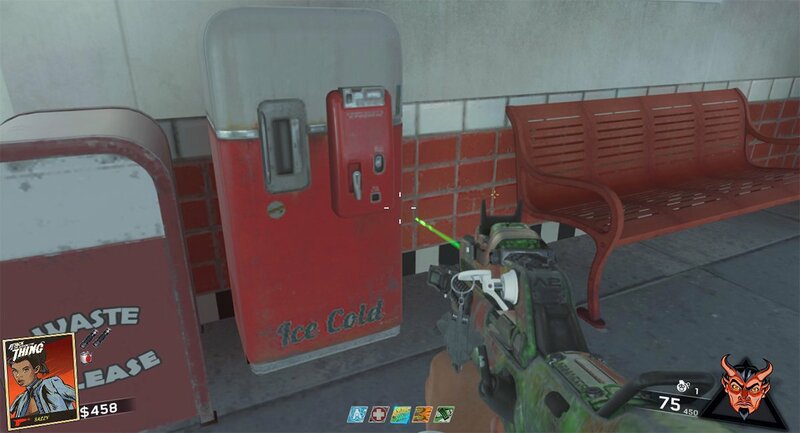 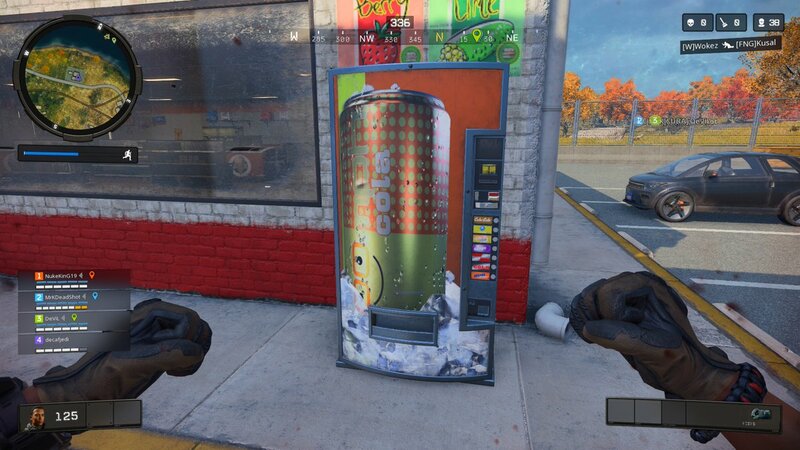 Yet another Perk-a-Cola from Call of Duty: Black Ops 3. 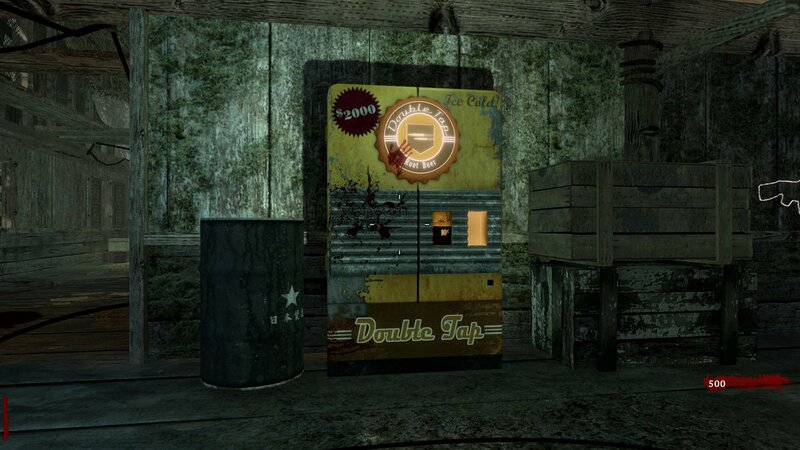 This time we have the cloyingly sweet Deadshot Daiquiri! 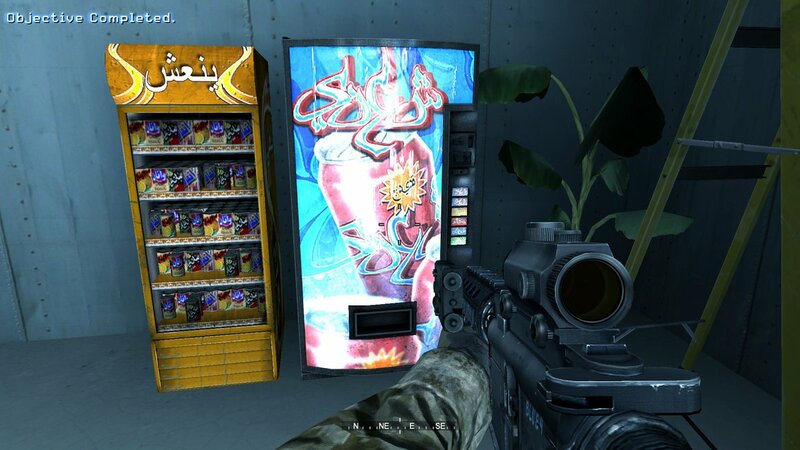 This soda machine from Call of Duty: Ghosts isn’t the most exciting I’ve seen. 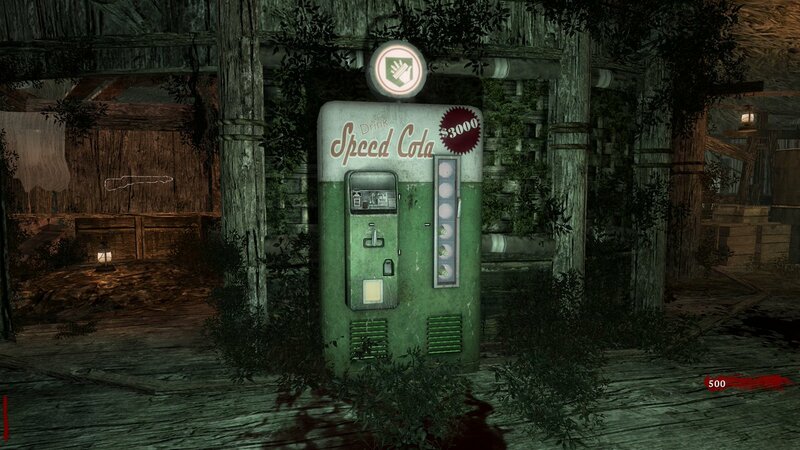 Unless the whole “ghosts” thing means that it’s haunted. 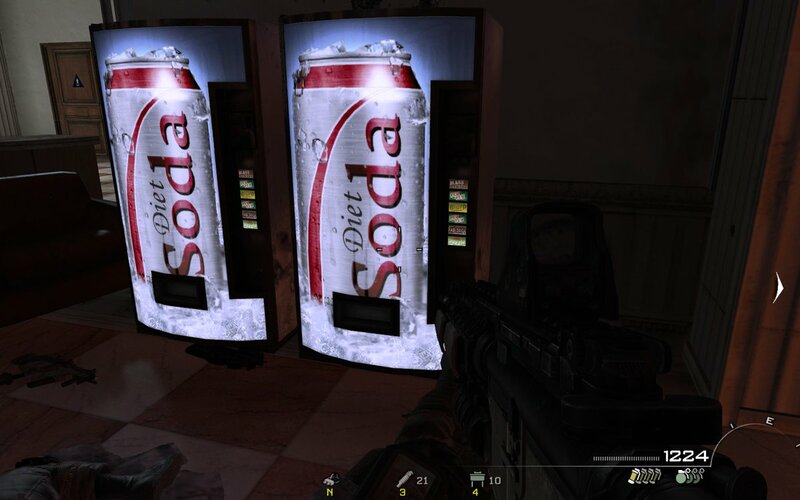 If so, that’s significantly cooler. 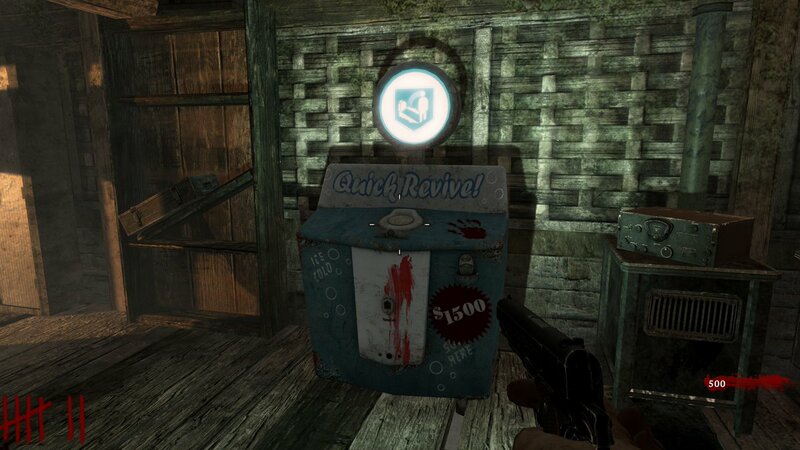 Thanks for the screenshot, GinsuVictim!